Christopher James "Chris" Drum (born 10 July 1974) is a former New Zealand cricketer who played in 5 Tests and 5 ODIs from 1999 to 2002. Drum attended Rosmini College in Auckland. Drum played for the Auckland cricket team between 1996 and 2002 and was one of the most consistent performers. He ended his career with 199 first class wickets and 74 limited overs wickets in the domestic competitions. Drum made his debut for New Zealand against Pakistan in the March 2001, in the second test match. The match was played at Jade stadium. He became the third bowler to take a wicket with his first legitimate ball in Test cricket at this ground when he had Ijaz Ahmed stepping on his wicket before completing his shot. Drum was also a member of the New Zealand squad that won a Bronze medal at the 1998 Commonwealth Games, which was the only time cricket was included in Commonwealth games. 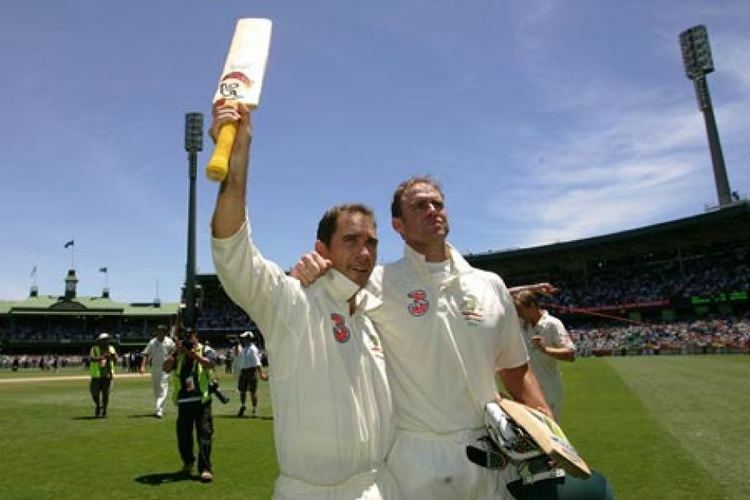 He played his last Test match in April 2002, and retired from all forms of cricket soon afterwards at the relatively young age of 28.